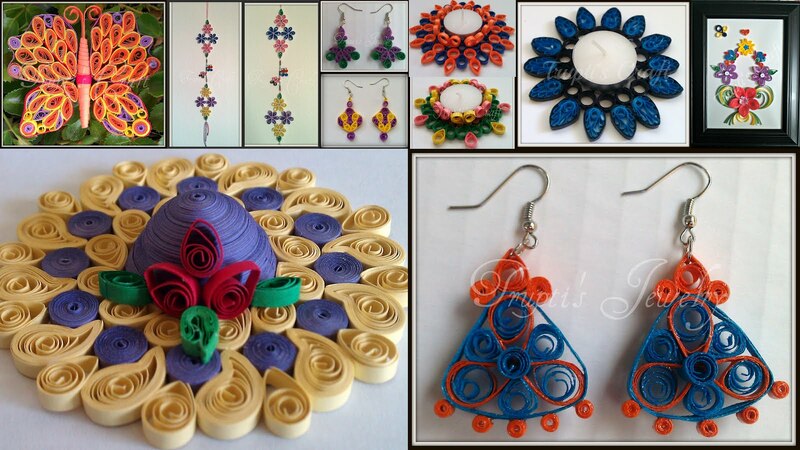 Trupti’s Craft is a place where you can learn paper quilling, origami, string art. We conduct onsite/ online classes and parties for kids as well as for adults. We also conduct quilling classes at Oak Marr Rec Center. Paper quilling is an art of turning simple looking colorful paper strips into beautiful work of art. With quilling you can make bookmarks, magnets, greeting cards, frames, candle holders, key chains, show pieces, ornaments, car hanging, jewelry, multipurpose boxes and many more. We conduct different paper quilling classes for kids and adults. 1. Basic Paper Quilling - Learn more than 20 basic shapes and scrolls, simple patterns. 2. Paper Quilling Jewelry – Learn how to make very light weight and water resistant jewelry with the art of paper quilling. 3. All About Paper Quilling – Learn more than 20 basic shapes and scrolls, combing techniques, 3D quilling, jewelry, quilling letters and many more. We also conduct Origami, Modular Origami, String Art classes and parties. We also participate in fun raising events. We take custom orders and bulk orders. If you want to learn some particular projects and need more information then do not hesitate to contact us. Hi Neha, where are you located? I live in Fairfax, Virginia. Send me email at truptiscraft@gmail.com I will give you all details in email. I teach everything in classes.